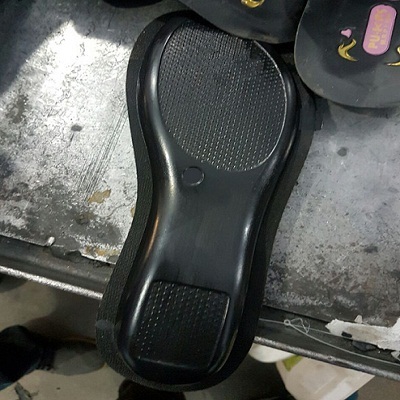 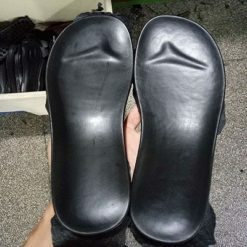 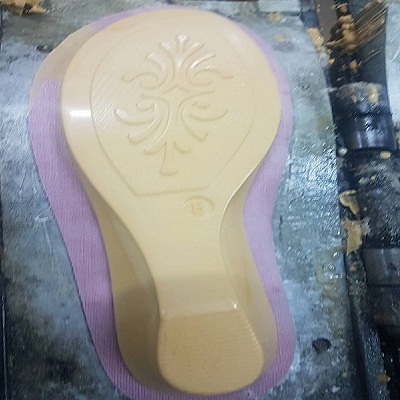 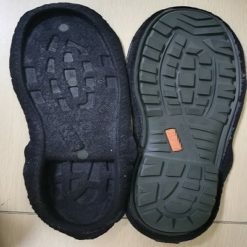 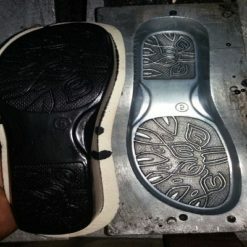 Supply for: PU shoe soles, PU Slippers, PU Sandals factory etc. 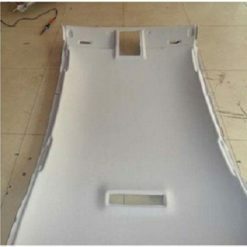 Performance: High gloss and shining surface finished, stable release performance, and not stick to the mold. 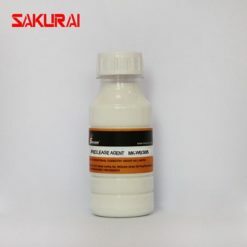 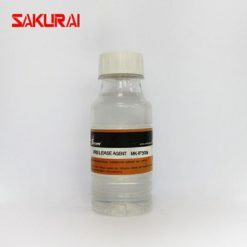 SAKURAI MK-WB388 Mold Release Agent is water based and designed for high gloss and mirror finished PU shining shoe soles. 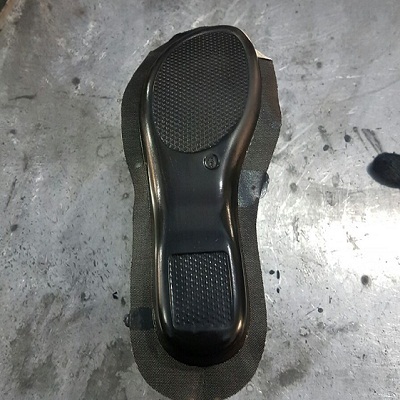 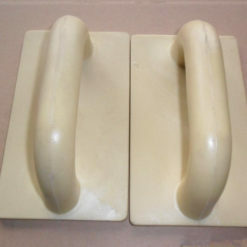 Shoesole’ssurface is smooth and high gloss after excellent demoulding. 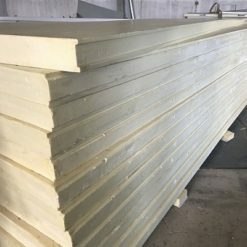 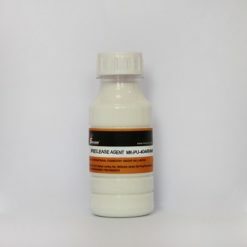 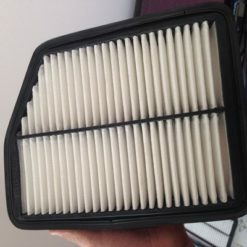 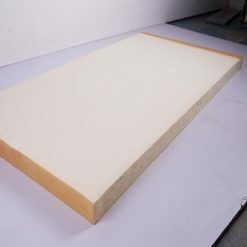 A good workability of after-processing,adhesion and painting properties. 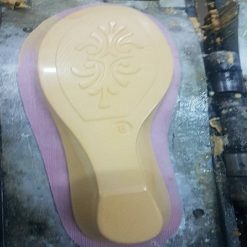 Stable release performance and no stick to the mold.